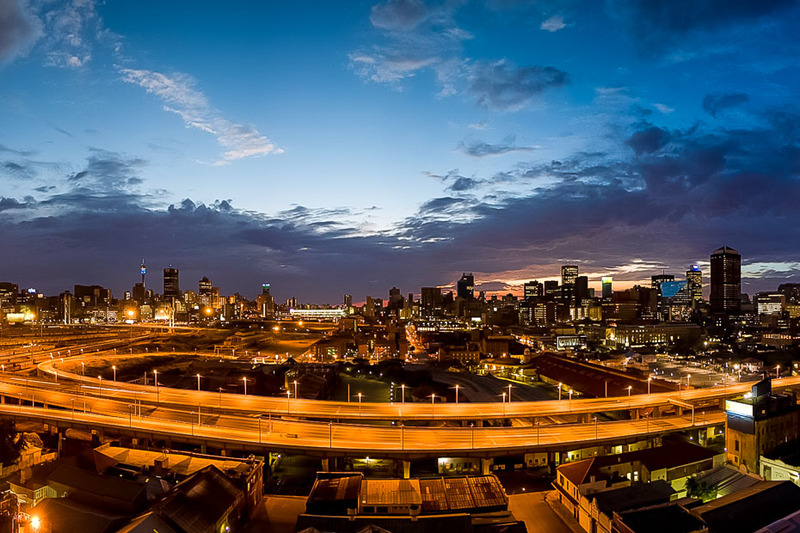 Literally built on gold, Johannesburg has, in a remarkably short period of time, become one of the world’s most amazing conurbations. Bigger than London or New York it is a skyscraping, crowded oasis of humanity in otherwise spacious South Africa. 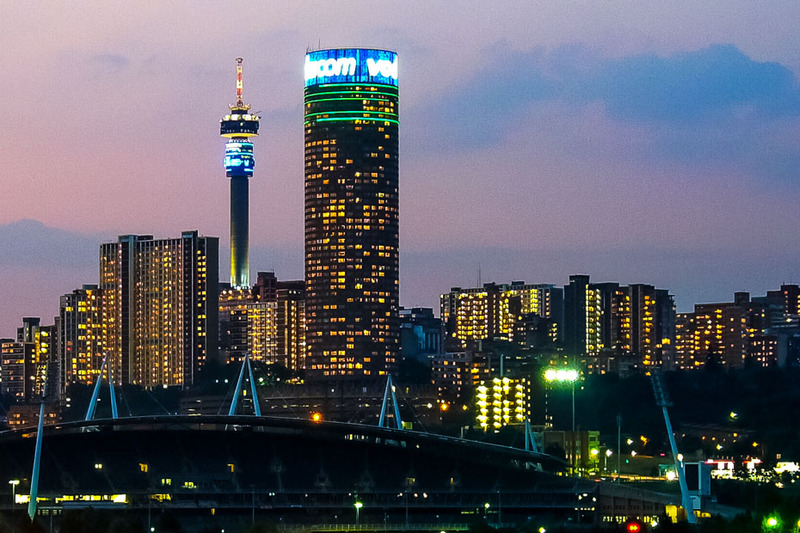 Although it doesn’t boast the stunning natural backdrop of Cape Town, Johannesburg isn’t without its charms. The remnants of its 19th-century industrial past were for years left to rust as the city moved on, but today they are being polished up and assimilated into its new, cleaner image. And, although Cape-Towners may disagree, Jo’burg has a lot more vibrancy than its south coast compatriot. An international metropolis in every sense of the word, you’ll find the best available entertainment, cuisine and nightlife in South Africa here. This hasn’t always been the case however. For too long the city laboured under apartheid, and was the focus of most of the unrest in the country. But it was also the seat of liberty and emancipation from the burden of the movement. The townships, such as Soweto, were household names around the world and are today attractions in their own right: in centuries to come they will no doubt be as renowned as Philadelphia or Boston are in the US as the places where a brand-new nation was formed. The only thing that the city is lacking is a real element of history, but it is at least beginning to be able to look at apartheid anew, and facilities such as the Apartheid Museum are world-class attractions that create an enlightening study of South Africa. Likewise the factories and mines that built the conurbation are now being reclaimed as office blocks or entertainment venues. The culture of South Africa is also being welcomed and nurtured in the city where once it was shunned. Modern Afrikaans plays are performed in the many theatres, examining the past and future of the country. Meanwhile, among the department stores and skyscrapers you’ll find lively bazaars and street stalls selling everything from “muti” medicine to ethnic snacks. This is a place where it’s possible to get a 50-cent shave and a 500-dollar haircut within a block of one another – and that makes it a fascinating slice of South African-style urban living.